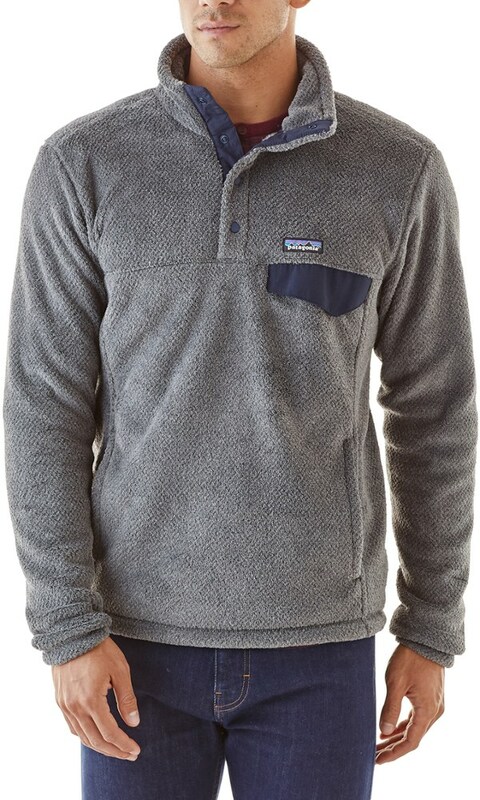 When you want cozy warmth in a lightweight, half-zip style, the Marmot Thermo 1/2 Zip Jacket is a layering piece you'll love. 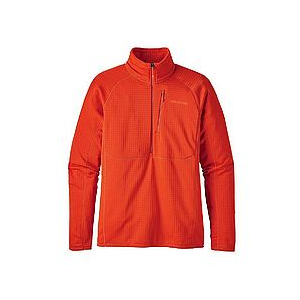 Marmot Men's Apparel Clothing Thermo 1/2 Zip - Men's-Midnight Forest/Greenland-Medium 83670. 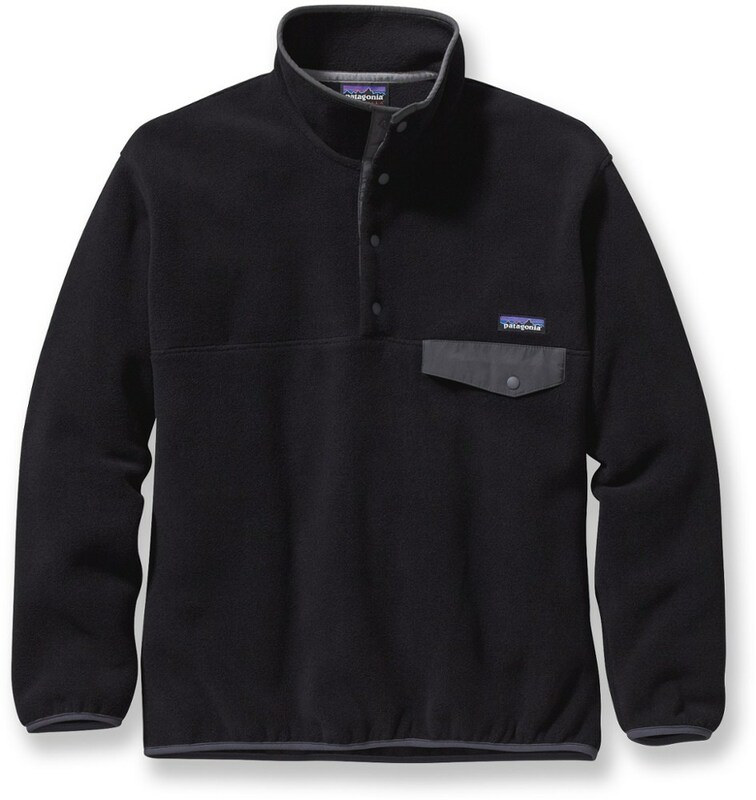 Featuring Polartec Power Dry fabric this fleece provides toasty warmth that's light to wear and easy to pack. Added stretch offers plenty of freedom of movement while the dual-tone color design offers plenty of style. 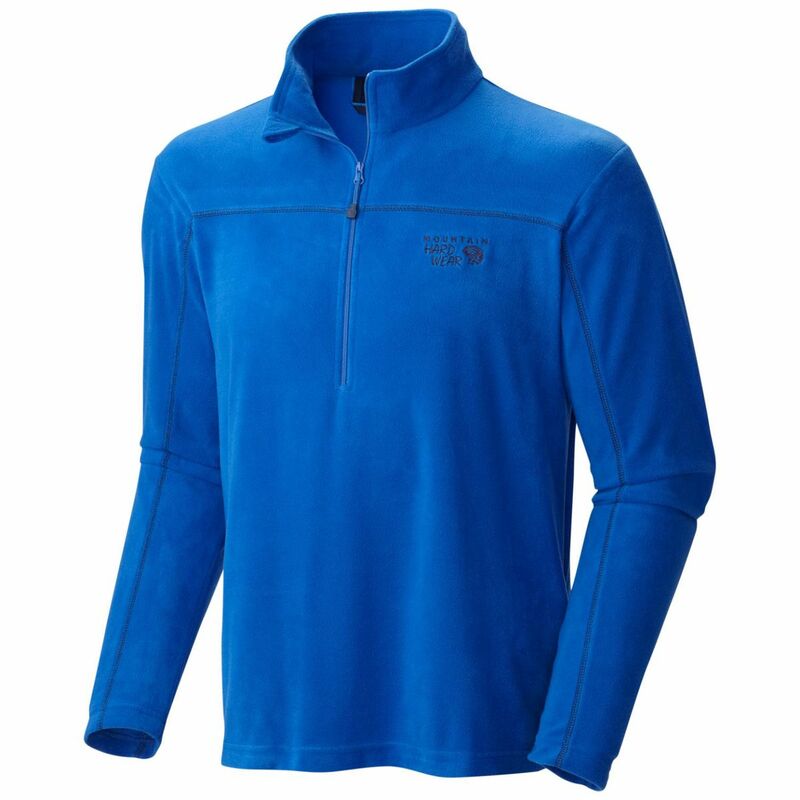 Layer up with the Marmot Men's Thermo 1/2-Zip Fleece Top and let Polartec Power Dry fabric pull chilling moisture away from your skin while it provides toasty warmth to boot. Stretch fibers let the fabric move with your body as you pole plant or pump your arms while you run, and the close, athletic fit makes this an ideal next-to-skin layer. 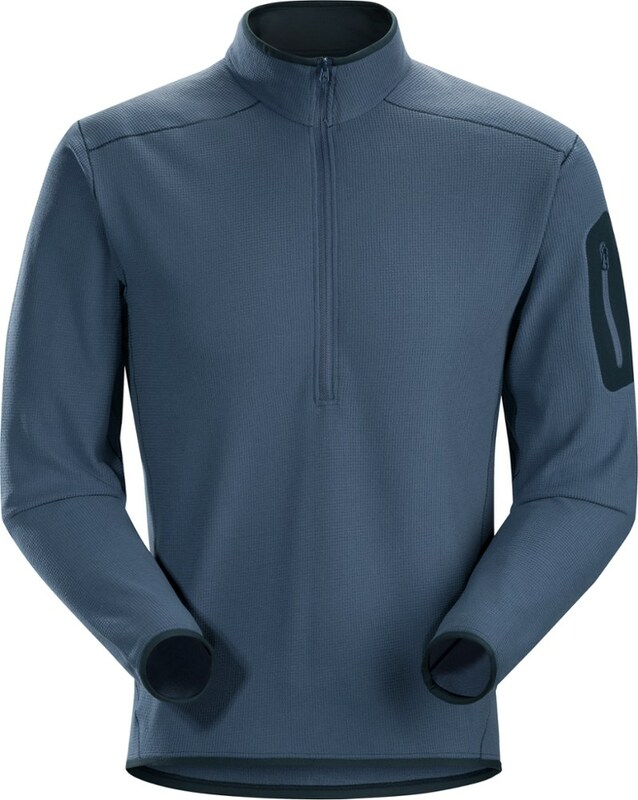 Warm and comfortable, Marmot's Thermo 1/2 Zip is stretchy and ready to stand up to any cold weather pursuit you find yourself in. 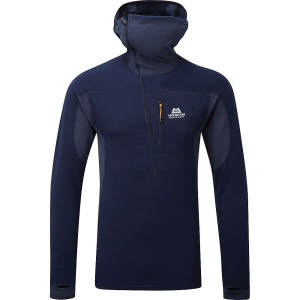 Polartec Power Dry material wicks moisture, while 4-way stretch provides full range of motion and ready to battle the roughest features on any alpine route. 1/2 zip and high collar supplies exceptional protection plus allows for essential ventilation when the weather clears and temperatures rise. Use the zippered chest pocket to stash your favorite energy gel for a quick boost at belay stations. 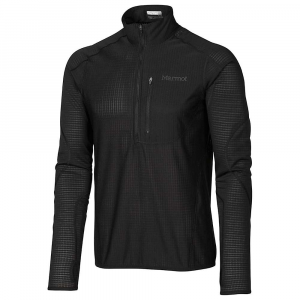 The Marmot Men's Thermo 1/2 Zip is not available from the stores we monitor. It was last seen January 11, 2019	at Moosejaw.